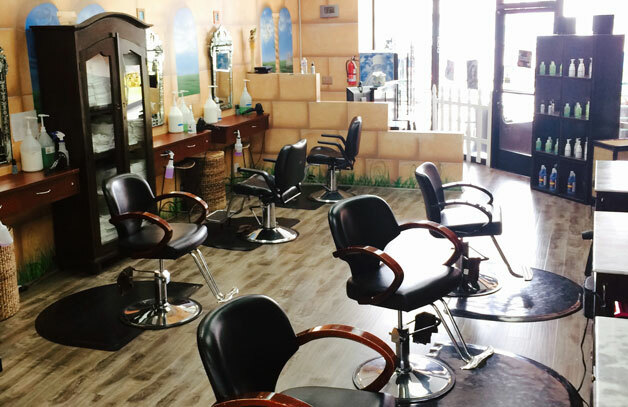 Hair Fairies Los Angeles is our flagship location. 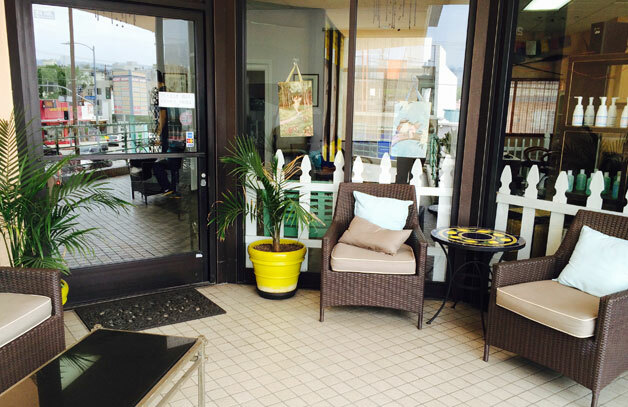 We opened our doors on delightful 3rd street in 1999. We love this city and are committed to being a trusted, reliable resource for head lice treatment for Southern California families. We understand your busy schedule. 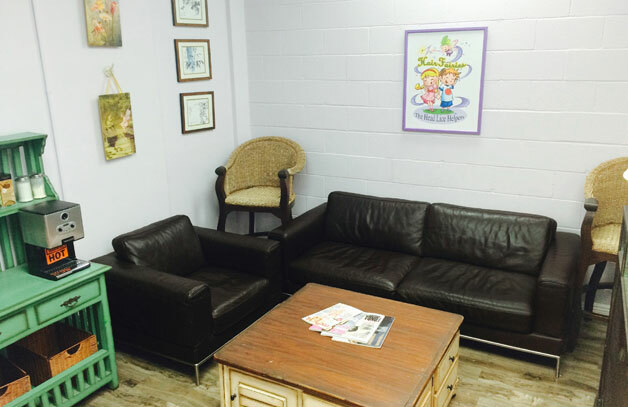 Our skilled Hair Fairies technicians work to get you in and out quickly and still deliver tailored service, our own natural products and proven lice-removal techniques. 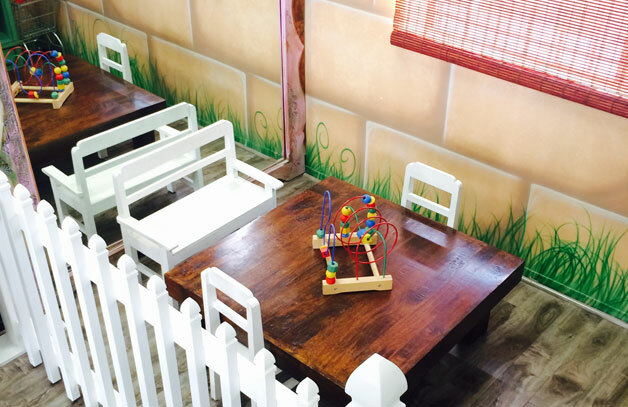 You will enjoy our comfy, spa-like atmosphere and super-fun kids play zone. Or call on our mobile, at-home lice removal services. 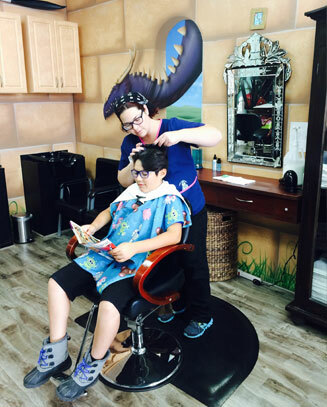 Hair Fairies Los Angeles is centrally located for all neighboring areas, including Pasadena, Silver Lake, Santa Monica, Manhattan Beach, San Fernando Valley, Beverly Hills, Downtown and Malibu. Call 323-813-6487 to set up time to meet your personal Hair Fairies technician. Take 101 S, exit Laurel Canyon, go south. Laurel Canyon becomes Crescent Heights. Turn right on 3rd Street. We are on the SE corner of 3rd and Sweetzer. Take 10 W, exit La Cienega Blvd. Go straight at La Cienega, then turn right on 3rd Street. We are on the SE corner of 3rd and Sweetzer. Take 10 E, exit La Cienega N. Continue on La Cienega, then turn right on 3rd Street. We are on the SE corner of 3rd and Sweetzer. Guest parking is available in nearby lots and at street meters.